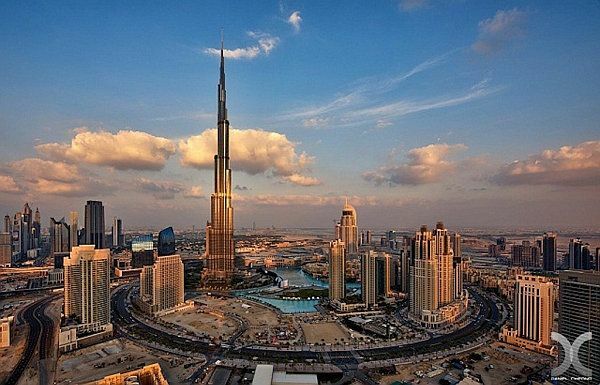 You would be wondering that which is the best time make a visit to world tallest building and wonderful architecture that is located in Dubai as Burj Khalifa. Before you stick your plan of visit to Burj Khalifa, you need to book your tickets that need to be accomplished prior to your visit. 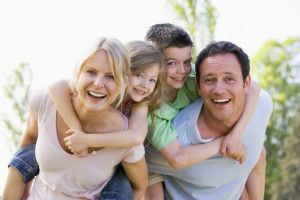 During the peak season, you need to book your ticket two week prior to the visit whereas in low season you booking depend upon the time you are planning to make a visit. If it is a sunset then you need to book your tickets one week prior whereas if it’s daytime then you can proceed with the booking two days prior to visit. You must know that booking your ticket via online booking would be 4 times cheaper then to buy the ticket on the spot. 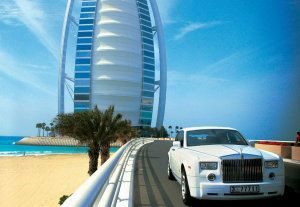 Dubai is a wonderful city is full of manmade epitomes of architecture that has gradually turned out to be a tourist attraction with the passage of time. Now you would like to known about the actual time to visit Dubai. If you are planning to visit during the winter season then make sure to book the ticket in advance as November to April month is the shopping festival time. 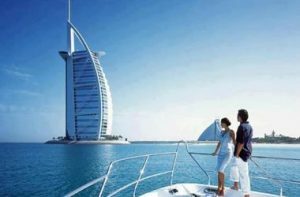 Whereas, if you desire to explore Dubai from May to October then you need to know that is less favorable for tourist as the place becomes a hot ball with humid climate. Moreover, you need to be even careful that you do not make a visit during the Ramadan days as eating, drinking and many other activities are prohibited in public area. Sunset time on Burj Khalifa is considered to the most crowded time than any other period. Within a short period of time you are sure to enjoy all the phase that is daytime, sunset and night view. Howsoever, even after booking your ticket you need to stand in the entrance waiting for the elevator to come down. You need to present there before an hour of the sunset time that means if the sunset time is 19:00 then you need to purchase your ticket within the booking slot held between 17:30 to 18:00. The timing of the sunset varies accordingly such as in November the timing is 17:30 or in June the timing is 19:10 so you need to book your ticket one hour prior to your visit time. While you are waiting for the elevator you can enjoy the beauty of the musical fountain that can be admired from the observational deck. The countdown of the show begins after 6 pm that make your journey worthier in the evening time. On an average, it takes an hour to explore the deck but after that it entirely depends upon you as you can stay in the deck as long as you desire. The ticket only confirms your entrance time and not exits time. You need to know that no bench or sits are provided on the deck so you need to stay long time on your foot. So, it’s better to use comfortable shoes that would prolong you stag on the 1483 ft of altitude. This is another best option to explore in the tallest building of the world. If you have planned to visit this place in the peak season then you need to book a table close to the window one month prior to the visit in order to enjoy the incredible beauty of the place.